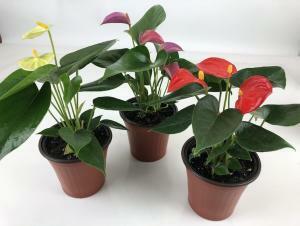 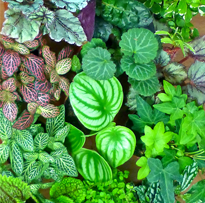 Receive 4 different 2" Mini Exotic Green plants in plastic terracotta pots, picked from the nicest varieties available that season. 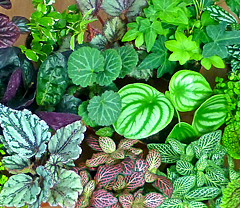 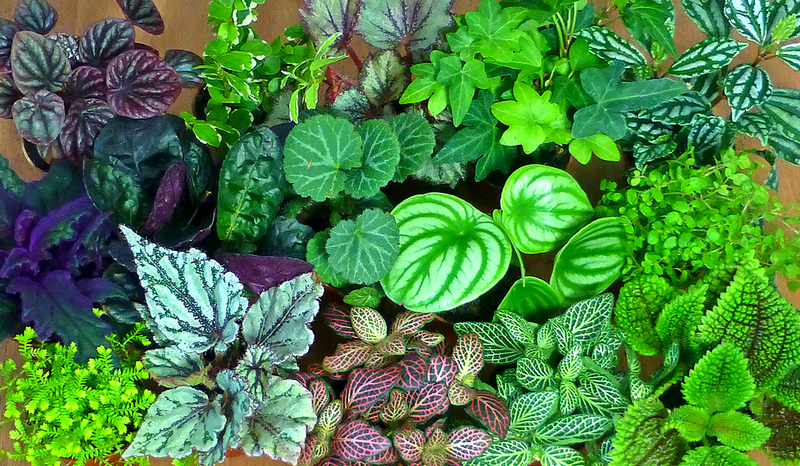 These are cute where space is limited or to use in terrariums or plant arrangements. 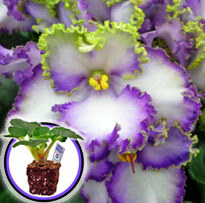 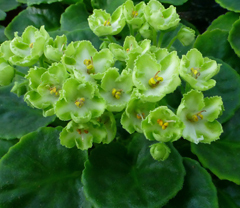 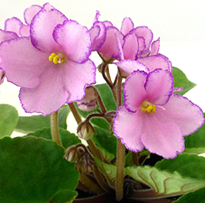 Of course they can also be grown into a 4" size or bigger - as they are just young plants.